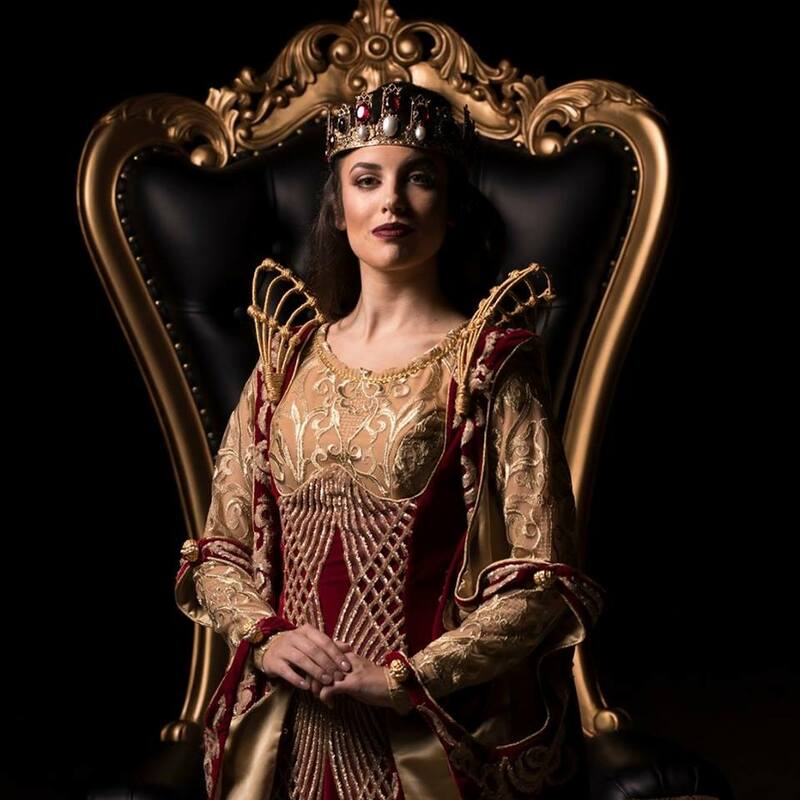 “Where previously our female characters played in more supportive roles, we are now showing a woman fully in charge, a woman whose authority is sometimes challenged, but she quickly rises to the occasion as a strong leader, squelching opposition,” says Ingrid Hunt, Medieval Times general manager. 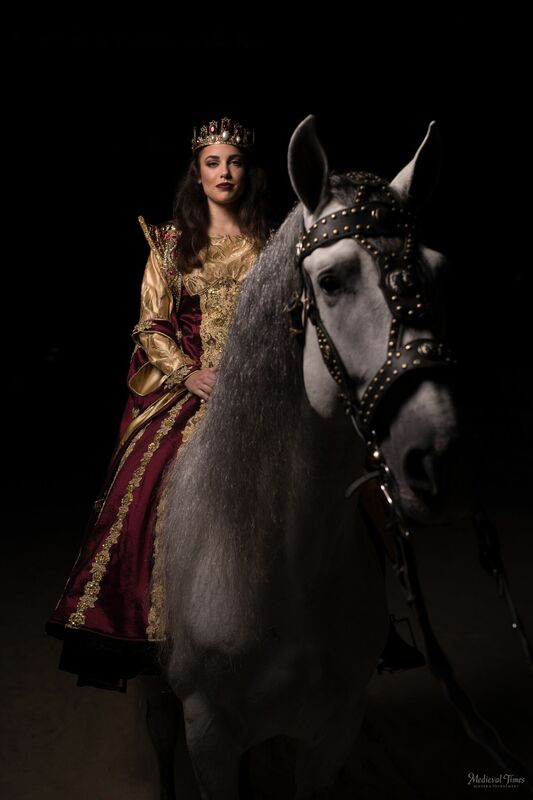 More than 700 new costumes for all nine castles’ performers including horses, all of which are custom-designed and hand-made at a dedicated costume shop near Dallas Design District. New music was composed by Dr. Daniel May, composer and jazz pianist who scored “Everest” and other films and who worked with Sting, The Moody Blues and others. He directed and recorded Medieval Times’ new show composition in Kiev with the National Symphony Orchestra of Ukraine. He directed the choir in Ukraine with lyrics written by poet and choir member Solomia Gorokhivska, and a solo cellist and violin player from Pittsburgh, PA. The audience experiences a live action film score that is precisely synchronized with every element of the show, from lights to fights; jousts to jabs; the Queen’s entry to curtain closings; and more. The Queen has declared you come with your family to visit her castle and have a good time! Medieval Times Dinner & Tournament was founded in 1977 in Spain. It launched in North America in 1983 and has since opened nine castles across the United States and in Toronto, Canada. It has been performed for 65 million guests in its 34 years. For more, visit www.medievaltimes.com. All of our fellow Ladies and Lords, let us know about your visit when you go!